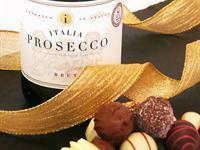 Book for a romantic two nights or more and receive complimentary Procecco and Chocolates!! 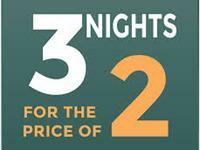 Start the year with a deserved 3 night break and only pay for 2!! 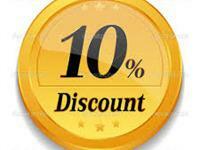 Book direct though our web site and receive 10% discount on stays of 3 days or more! !